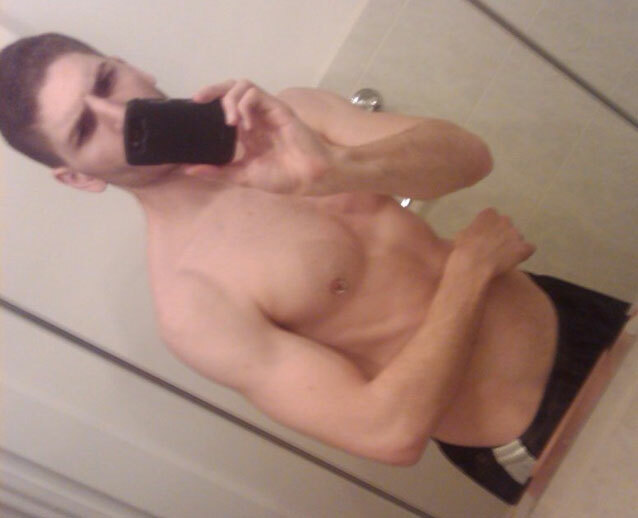 Hot guys taking selfshot pictures in the mirror! 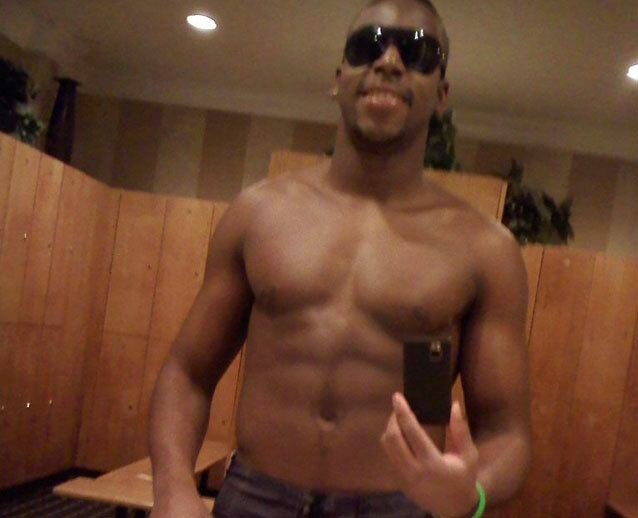 Welcome to MirrorBFs.com, the best place to find the hottest guys taking mirror selfies on the internet! 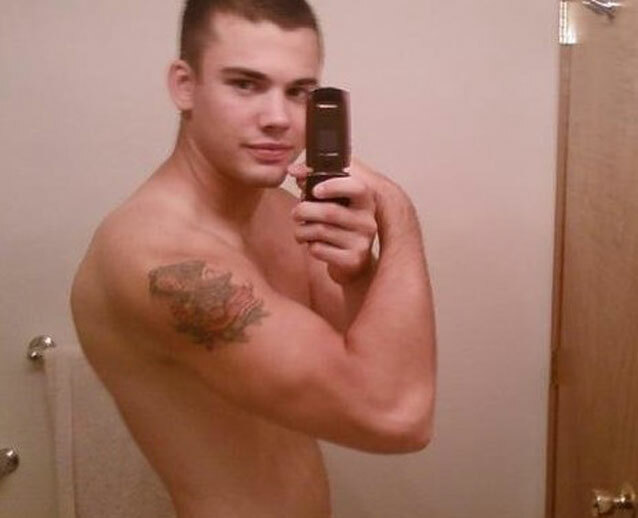 Mirror Boyfriends has a huge collection of amature real boyfriend mirror selfies shot by hot guys that want to show it all off as they upload these pictures for us to share. Need More? 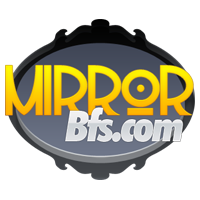 Get More Mirror Selfies Today!